Apparel Gallery | Knitwear, woven wear, sweater buying house in Bangladesh. We can source foreign fabric from China, Taiwan, Pakistan, India, Italy or we can source the fabric from our local Bangladesh market based on your need & demand. 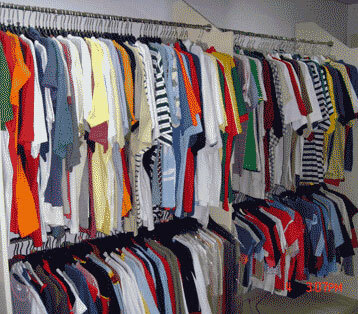 It will be our pleasure to serve you making any woven fabric garments by any fabric for Men’s, Boy’s, Girls, Ladies & Kids. We can source foreign fabric from China, Taiwan, Pakistan, India, Italy or we can source the fabric from our local Bangladesh market based on your need & demand. We prioritize customers’ requirement & accordingly we try our best to satisfy our customers. We can do any wash in woven denim item like sand blasting, Whisker, Tint which will attract customers to purchase the product. You can order us any quantity of any item.